Is Your Overhead Preventing Your Success? This week, Jerry and Jennifer Robinson ask: Is your monthly outflow (or overhead) preventing you from reaching your financial goals? 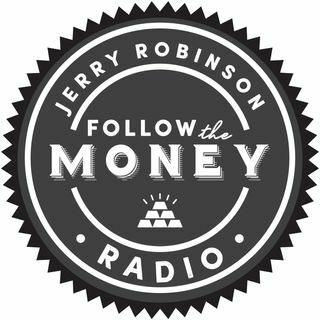 Since breaking free from the "consumption trap" back in 2012, Jerry and Jennifer Robinson have been on a mission to help others break free so that they can achieve their financial goals. Later, precious metals advisor Tom Cloud explains how gold prices work, with a brief explanation of Spot Price vs Premium vs Commission. Also, financial advisor ... See More Mike Mitchell addresses a listener question: "I have a 403(b) retirement plan with $250,000 in it. Can this amount be rolled over to another self-directed retirement vehicle?" Finally, Jerry Robinson concludes with a provocative thought about the need to "unlearn."